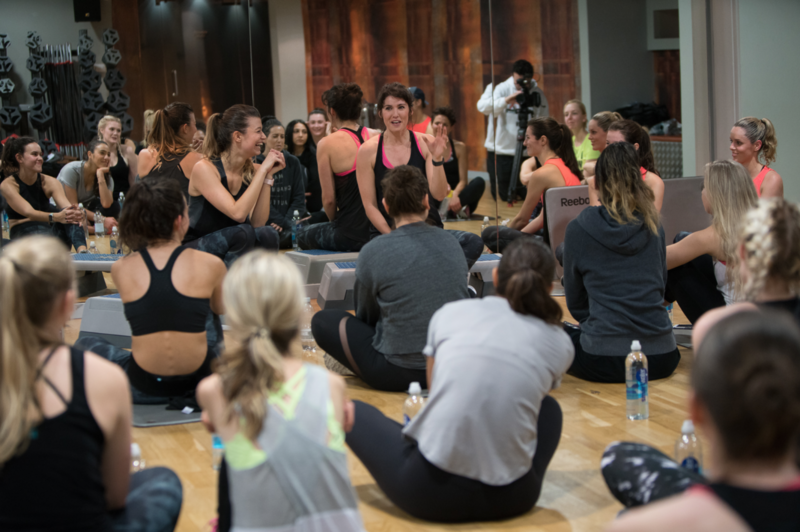 The third TotalBody pop-up event – Inspiring Women Series has been a great success, and I am so pleased to still see it popping up on my social feed, and reminding me of how fun the afternoon was. 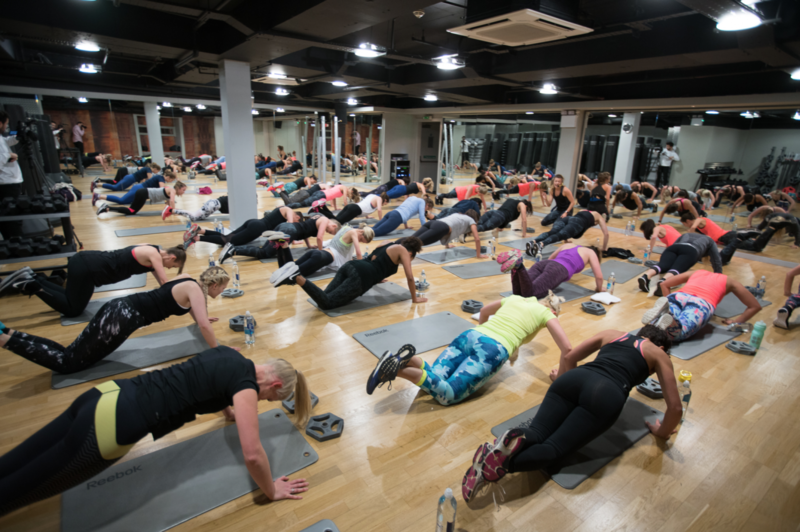 I am proud to see clients, old and new, enjoying my class concept, but also am proud to see that everyone took away something from the event. And the real inspiration was in the form of a woman, that I had the pleasure to meet and work with for 3 months, Katie Mulloy. Katie, who already achieved so much in her career, announced in her talk her decision of living Women’s Health to prioritise what are her real goals in life and to be true to herself. No doubt, she always thought her priority was a successful career, and as a very talented journalist, to be the editor of one of the best selling magazine in the country. So often jobs look so sparkle and glam from the outside, but these jobs also require a huge investment in terms of time and commitment. And we all know our time is limited, especially for those women, who want to answer their biological clock. Leaving the job has been the solution for her. This doesn’t mean that anyone who is feeling the same way should quit their job but definitely, if you are not happy where you are, it means that is time for a change. Small or radical. So here are few very important points to Katie, in order to make health a priority, even when life is crazy. “Willpower is a finite resource. Especially when you’re stressed. It’s so difficult to workout and meet that job deadline and eat to your macros. So on those days that you cannot make the gym, focus on eating well. So many of us suffer from perfectionist syndrome. That leads to the idea of all or nothing thoughts: if I can’t go to the gym, that’s it! I might as well go home to a plate of pasta and half a bottle of wine. Get out of that mindset!” She says. “ It was something I really learned working with Chiara. If I couldn’t make a session because work had gone mental or when I got ill a couple of times, she was very much “don’t worry, just focus on eating well – if you have your nutrition under control it’s not going to be an issue. You will come back to exercise tomorrow. And that really made me calm down about everything”. Don’t let your goals work against you. “Don’t worry about being ‘good’ at something! It’s great to have goals of course, but I’d always get so caught up in progressing in something, getting really good at yoga or upping running times etc that it can actually be counter intuitive – because as soon as I’d fall behind on those goals – whether I get ill or injured or have a busy period at work – I feel crap about myself and I would abandon it all. To know when my next event is sign up to my newsletter HERE.